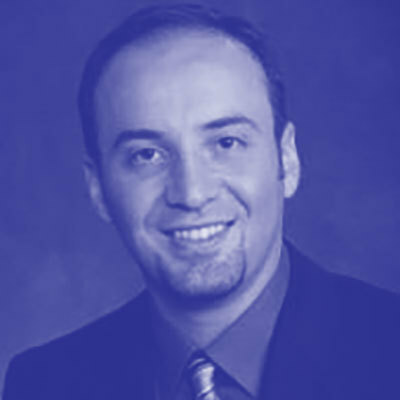 Enes Yildirim is passionate about building technology organizations that drive business innovation. He does this by leveraging cutting edge technology, and changes company’s culture for sustained growth. He believes that productive development teams that deliver value at the fastest rate are also the happiest teams! Today, Enes is the Global Head of Boeing’s Digital Transformation Environment (DTE), which is at the heart of the multi-billion dollar company-wide Digital Transformation initiative. Enes builds this change on the foundation of the wealth of experience as an industry leader, manager and technologist. He has a proven record of strategic planning, organizing teams for success and delivering results at Boeing, Dell and General Motors.